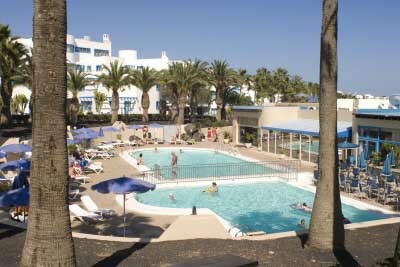 Address: Urb.Costamar, Playa de los Pocillos, s/nº., Puerto del Carmen (Lanzarote), Islas Canarias. Please let Aparthotel Costa Mar know your expected flight arrival time in advance. You can use the Special Requests box when booking or contact the property. Please note that halfboard rates consist of breakfast and dinner.